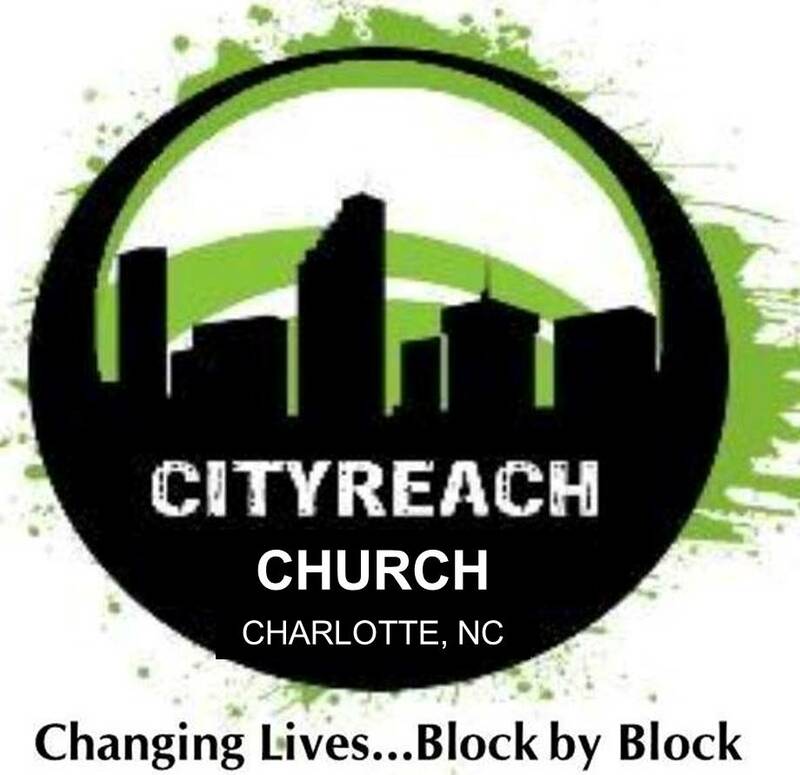 CityReach, a 501- C3 organization was developed and created to meet the needs of the community, counties, and regions in the state of North Carolina and beyond. 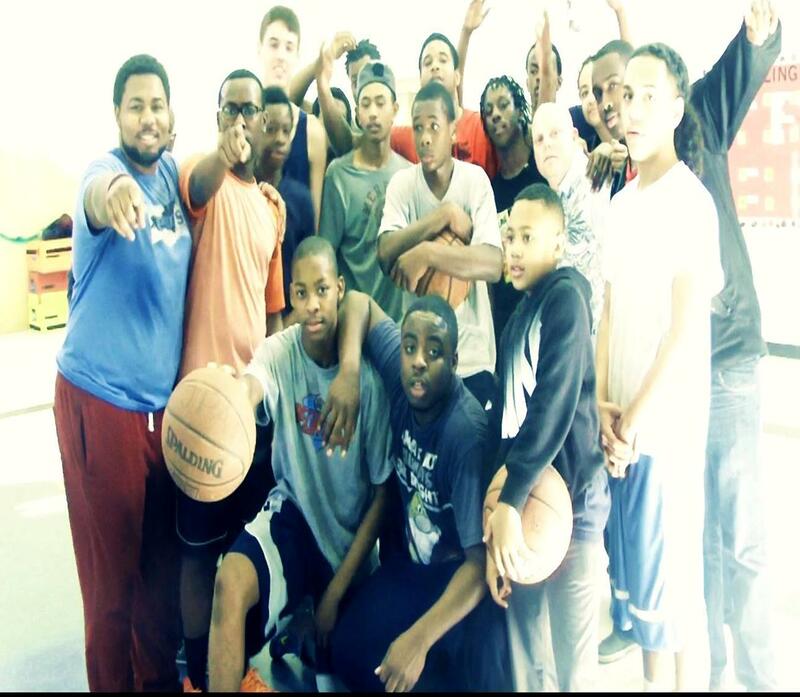 Based out of Anson County, North Carolina - which is one of the lowest income areas in the southeast, along with having a high unemployment rate, CityReach was birthed to offer alternatives, training, awareness, assistance, and HOPE to those in need. WHAT CITYREACH BRINGS TO AN AREA.